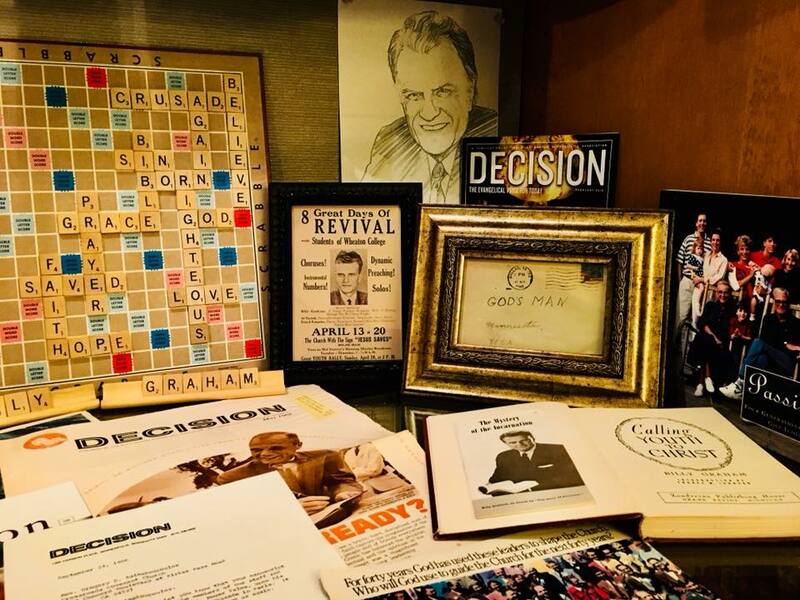 Covenant chaplain Greg Asimakoupoulos has collected Billy Graham memorabilia for decades. As one destined for ministry in an evangelical denomination, I looked up to Billy Graham as a role model. I took my cues from him. Billy Graham was a larger than life figure for me. 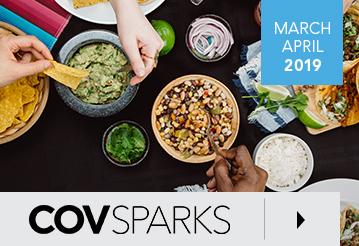 In addition to tuning in “The Hour of Decision” each week, our family subscribed to Decision Magazine published by the Billy Graham Evangelistic Association. My pastor-father subscribed to Christianity Today, a magazine of Evangelical theology and thought founded by Billy Graham. This 17-year-old knew exactly who he wanted to credit. The page is pasted with pictures of my dad, my sixth grade teacher, my maternal grandfather, a favorite uncle, Jesus Christ and Billy Graham. 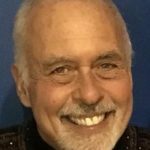 Each one had been a key influencer in my personal development, although Billy Graham’s role had been indirect. It was about this time that I received a copy of Living Letters, a portion of the New Testament in everyday language. This special edition of Ken Taylor’s paraphrase of St. Paul’s epistles (the first installment of what would become The Living Bible) was distributed through the ministry of the Graham Association. Thanks to Billy, the Word of God came alive to me. Reading it more frequently than my King James Version, I began to sense a call to pastoral ministry. As a young pastor with a penchant for writing, I submitted one of my first faith-oriented articles to Billy Graham’s nationally syndicated periodical. Imagine my delight when I received a letter from the editor of Decision magazine indicating my piece had been accepted for publication. Through the years I began collecting memorabilia related to my ministry mentor. My collection includes an original portrait taken by Mr. Graham by a Seattle photographer the year I was born, a Christmas card sent out by the Graham family, vintage news magazines with Billy on the cover, an autographed copy of Living Letters, a program from the famous Madison Square Garden Crusade in 1957 (that lasted 16 weeks), a crusade songbook and an 8×10 color photograph of Billy preaching at the funeral of President Nixon with the living presidents and their wives hanging on his every word. 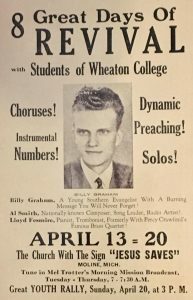 When word of Billy Graham’s death was announced, I retrieved my collection from storage. I was invited to display it in the lobby of the retirement home where I currently work. 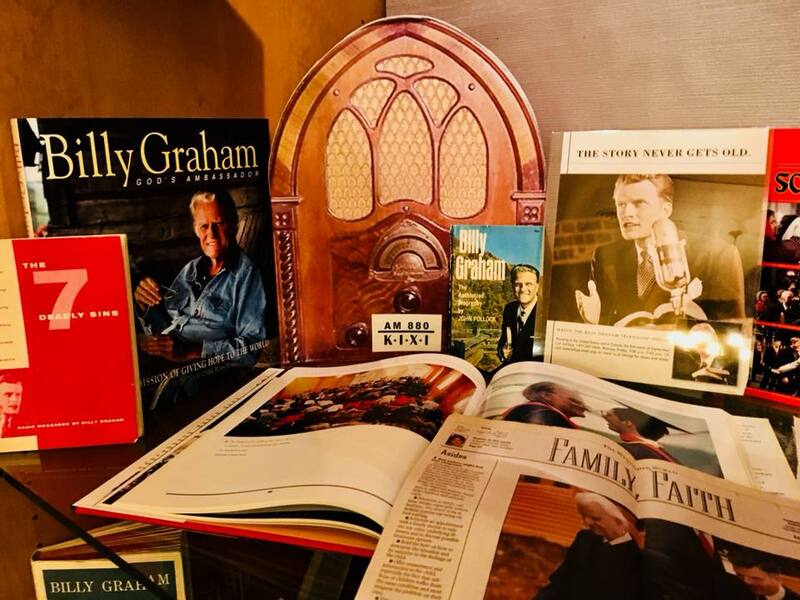 As I arranged the memorabilia related to Billy’s life and ministry in the display case, it occurred to me that the most significant part of my collection is not behind glass. It is in my heart. In Acts 7:56 Jesus was “standing” at the right hand of God (when His position was “seated” at the right hand of God) when Stephen gazed into Heaven as he entered. There will be some that Christ stands for as they enter. I believe that Billy Graham might just be one of those. Thank you, Greg, for your uplifting and positive words about how Billy Graham influenced your life. After reading countless comments on facebook, hearing and seeing news clips of world leaders showing great respect for him, and watching the special on Fox channel last night I am moved by this one man’s total dedication and love for God. His boldness in sharing what the Bible says to everyone in the world regardless of skin color, political persuasion, or social status was very evident. He was a humble man who was quick to admit mistakes, ask forgiveness and forgive others. God’s man, a world changer.